We’re off to Basel, Switzerland next week for this year’s GeoPython Conference. The event is running from 7th – 9th May, and in recent years, has attracted Python and Geo-enthusiasts from over 25 countries. Join us on Monday 7th, when the thinkWhere team will be running a workshop “Task queues with Celery and RabbitMQ” from 4-6pm. Basel is easy to get to. 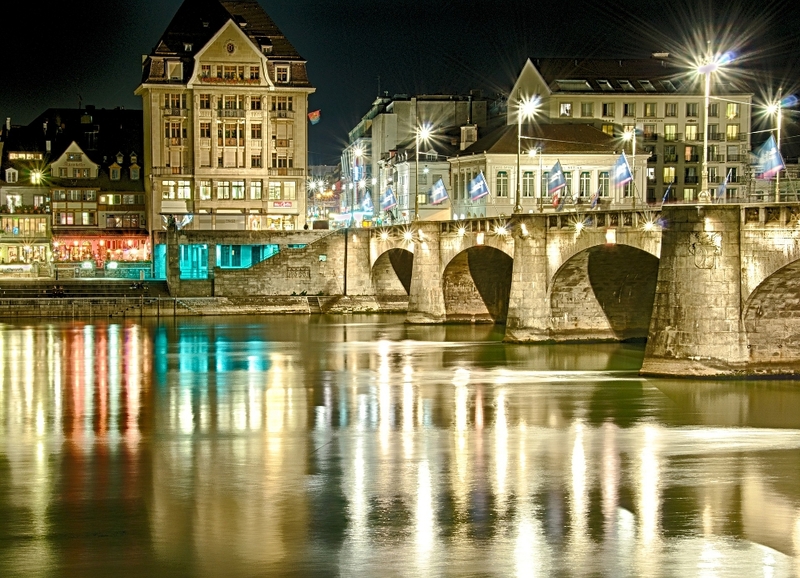 Only a 10-minute drive from the city centre, Basel’s EuroAirport is served by a number of international airlines. Together with neighbouring Zurich Airport, it enjoys connections to all European airports and to more than 200 intercontinental destinations. 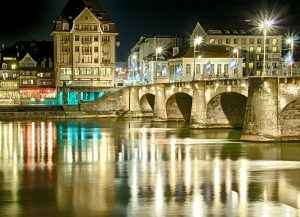 Located in the centre of Europe, Basel is a major transportation hub. Its three railway stations not only offer excellent connections to far and wide but are also all situated in the very heart of the city.